The BreakBeatz Radio team accepts the acknowledgment and award as a testament to bringing the best in entertainment to the online listening world. We want to thank The Stardome Digital/StreamLicensing Team, the record labels, and our listeners for recognizing what BreakBeatz Radio provides as we continue to push the bar higher. 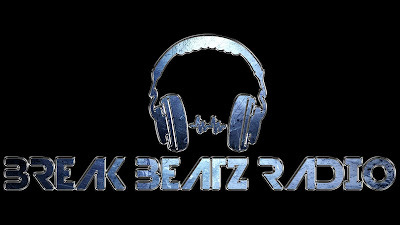 Thank you and congratulations to all of the Breakbeatz Radio Deejays, and a personal congratulations and thank you to co-owner India Marie Delgado my partner n crime, and our chief executive Lex9d9 Ryada.